Sep 29, 2015 in "Morimoto Asia"
Tomorrow sees the opening of the latest Disney Springs addition - Morimoto Asia. It is the Iron Chef's first Pan-Asian menu in an impressive two level restaurant space with outdoor terraces, lounges and a sushi bar. 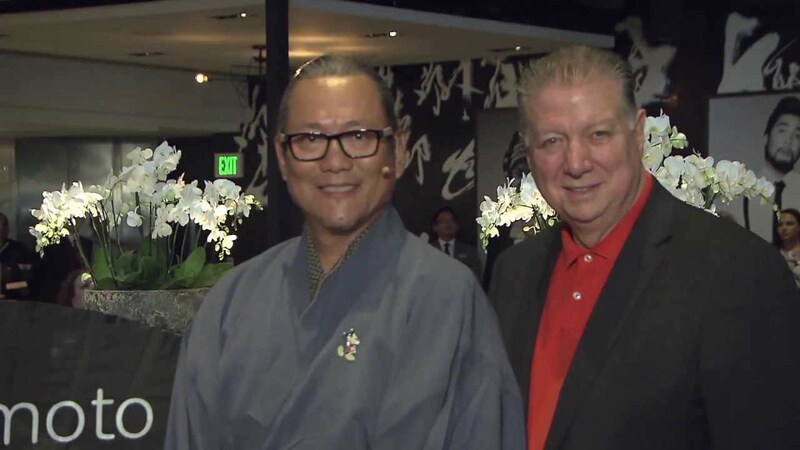 Hear from Chef Morimoto himself, and Paul Snyder, the General Manager in the video below.